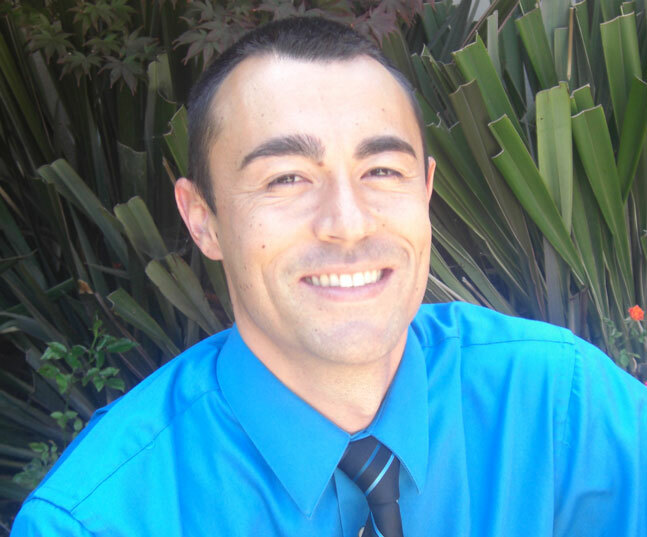 Dr Shaun Matsumoto, D.C. has been a full time practicing Chiropractor for seven years. He is a dynamic philosophically oriented motivational speaker for the Chiropractic profession. He is an expert authority on the Art and Science of Chiropractic adjusting technique. He is an active participant in Chiropractic philosophy organizations and promoting a Chiropractic lifestyle.